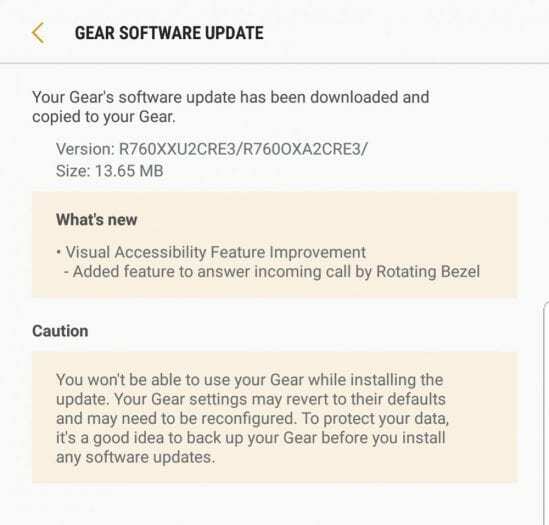 The Gear S3 Frontier and the Gear S3 Classic have both started to receive a small software update, measuring in at 13.65MB, that is delivered Over the Air (OTA). Firmware versions for the Frontier and classic, versions R770XXU2CRE3 and R760XXU2CRE3 respectively, are slowly being globally rolled out. – Added feature to answer incoming call by Rotating Bezel. Both of the wearables are still on Tizen platform version 3.0.0.2, but is this the last version of wearables to hit Gear smartwatches? Recently, we have seen something to suggest Samsung might launch a Wear OS watch, but they might also launch another Tizen wearable. 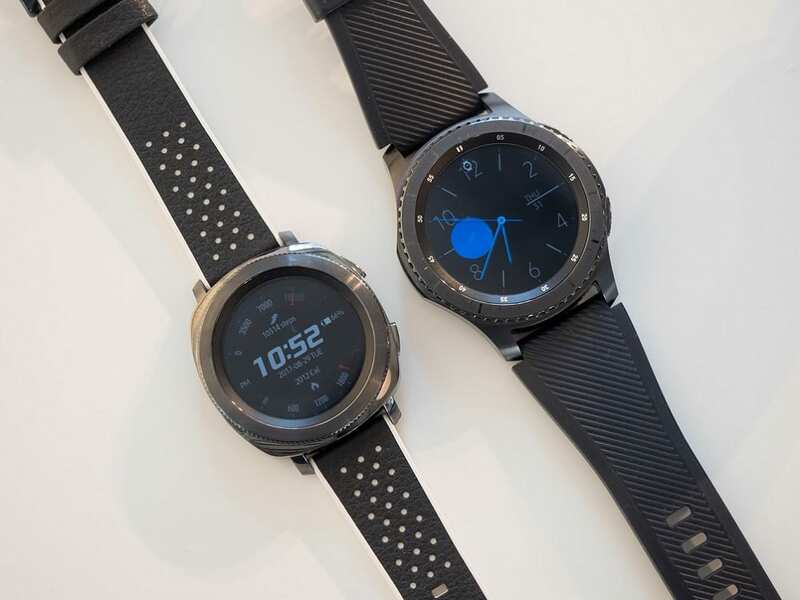 A Samsung Wear OS watch has been seen on a Samsung employee, so there is some fire to the smoke !! !